I’m a UK-based contributing writer and interviewer for newspapers, magazines and websites. I am the author of some 40 published books on diverse car-related subjects, and I work with publishers as an experienced and trusted consultant. In addition, I’m a regular broadcast contributor on BBC radio and TV channels. I am also called upon frequently as a ‘talking head’ for documentaries and entertainment shows. I’ve been closely involved in heritage and awards projects for the Royal Automobile Club in London, and work for a variety of other luxury and media brands. My several awards number the 2008 BCA Feature Writer of the Year, the 2008 Montagu of Beaulieu Trophy, and 2005 Jeep Consumer Journalist of the Year. I was twice winner of Jet Media Excellence Awards in 1995 and ’96. 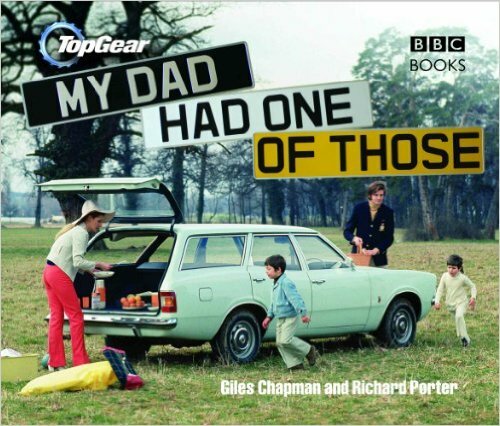 My books include My Dad Had One Of Those, written with former Top Gear script editor Richard Porter, which at over 180,000 sales is among the biggest-selling UK car books of all time. My title Chapman’s Car Compendium is a unique and surprising collection of motoring facts. My ‘Cars We Loved…’ four-book series celebrates popular cars in different decades. Other titles cover quirky British motoring, from the toy car industry and car boot sales to automotive emblems and the Reliant Robin. Both Racing Driver: How To Drive Racing Cars Step By Step and The Story Of The Car are children’s books in which text and page design unite to make for attractive entertainment. I am a versatile ‘wordsmith’ and ‘manuscript doctor’ on book projects where sensitivity needs to meet that often overlooked factor: readability. I often work with other authors to add my skills in pace and conciseness to their important original research. 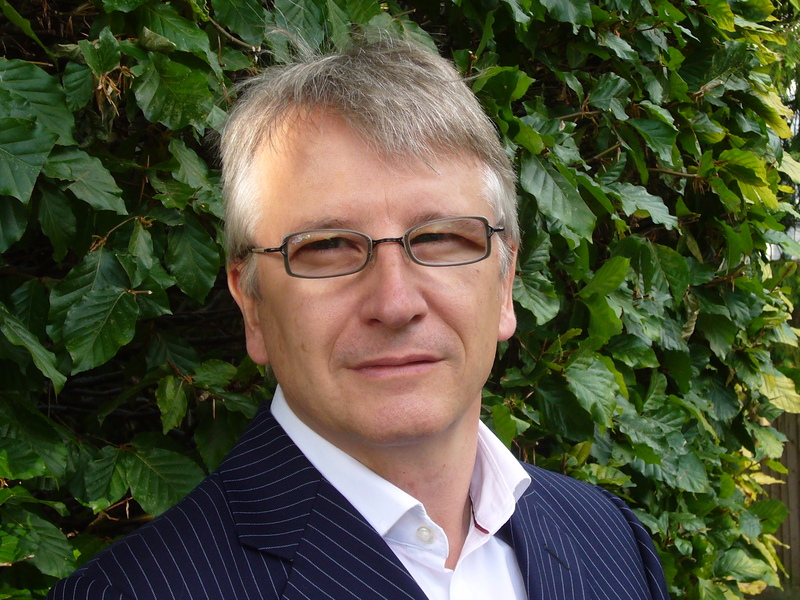 I work for Dorling Kindersley, the world’s biggest publisher of factual illustrated books for the general market, as an editorial consultant. I was Editor in Chief on both The Car Book and The Classic Car book, helping set the template for these and other similar transport titles that have seen huge sales in many language editions. My picture library represents a unique collection of rare car images built up and curated over three decades – there are hundreds of thousands of pictorial gems within it, carefully organised, which support my work and can also be made available to third parties. I have undertaken many picture research commissions, notably for Top Gear-branded books published by BBC Books/Random House. Among other activities, I have a very wide experience of on-line, merchandising and client publishing projects. My own creative partnership published magazines for several clients over five years. Since 1994, I’ve worked as a freelance writer for renowned national newspapers such as The Daily Telegraph, The Independent, Sunday Times and London Evening Standard, as well as an array of magazines like Condé Nast Traveller, Management Today and Boat International. This is in addition to high-calibre motoring publications: Auto Express, The Automobile, Classic Car Weekly, Octane, Institute of Advanced Motorists Roadsmart magazine, the Audi Magazine, BBC Top Gear and numerous others. I write a lot about people, collecting, design and art in a car context. In 1989, aged just 24, I was appointed launch editor of Your Classic magazine. For a short time I was group editor of this and weekly newspaper AutoClassic, and by 1991 I was editor of Classic & Sports Car – by then the world’s best-selling classic car magazine. I also had a stint on venerable weekly magazine Autocar. My working life began in 1984 in the automotive industry as an enthusiastic office junior with the consultancy Ludvigsen Associates, before moving into print media with Haymarket Publishing in 1985 as a fetcher of tea and general lackey on Classic & Sports Car magazine. I have written or co-written over 40 books on the car and related subjects. And I’ve edited or consulted on many book projects including Dorling Kindersley. Click the image above to visit my Amazon Book Page. Click the image above for a high resolution press photograph.